Fire Protection is necessary to keep your home and business safe! 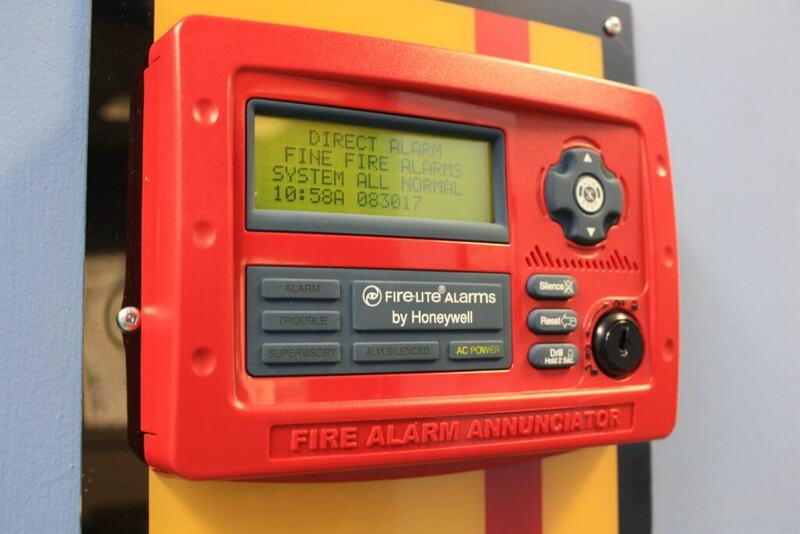 A commercial fire alarm and/or public address system is a vital resource for many businesses, manufacturing facilities, schools, and places of assembly to rely upon. 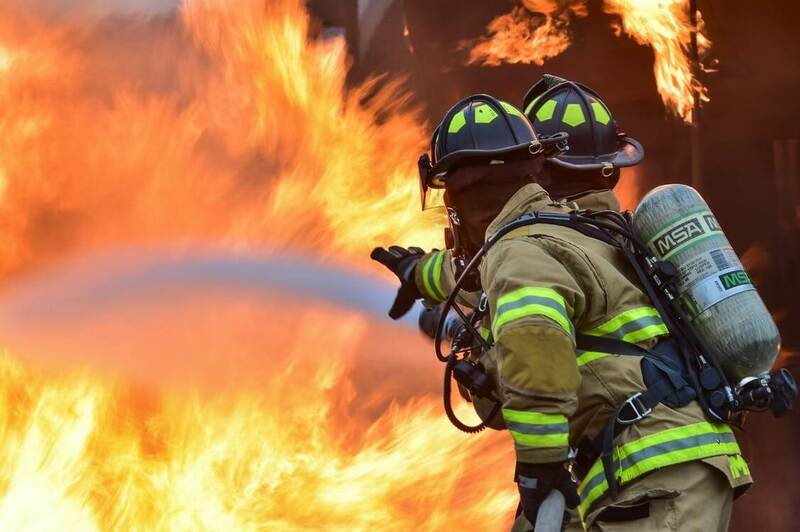 Our system designers have more than 90 years of combined fire alarm experience, and will work tirelessly to provide an exceptional system that will be approved by your local fire marshal and/or state fire marshal as needed. Our experience and service set us apart from the other companies but don’t just take our word for it, call us today to find out more. Fire statistics are scary and very real. Don’t let these statistics become a part of your life. Prevention is easy and necessary and to keep your home and business safe. We at Direct Alarm want to prevent our customers from ever having to be a part of these numbers. With over 1.2 million fires in the United States every year we know that it can happen to anyone at any time. Preventative measures are key to keeping you away from harm. Click the boxes below to find important fire protection information for your home and business.